The Bella Boardroom Chairs are most luxurious chairs money can buy. This ultra luxurious chairs are offered with a wood veneer or lacquered back detail. 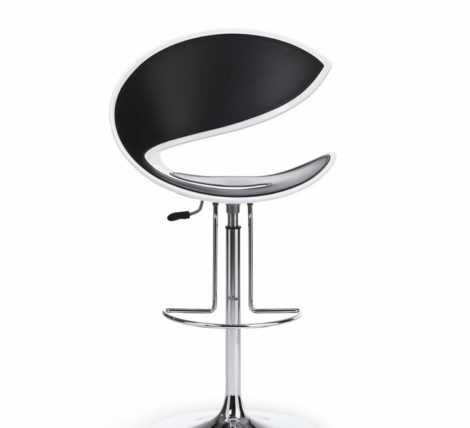 The Bella Board Chairs are offered in a High or Mid back. If you need a stunning boardroom chair that is above all contact us for pricing.